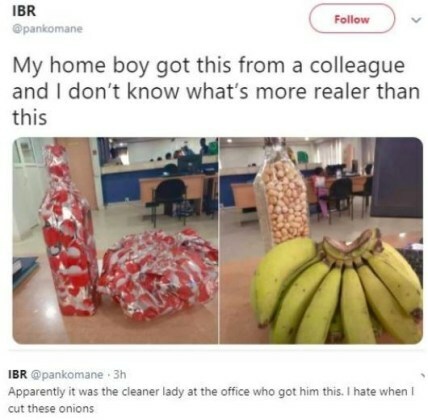 A man nearly gave way to tears when his cleaner surprised him with a present on Valentine’s day. 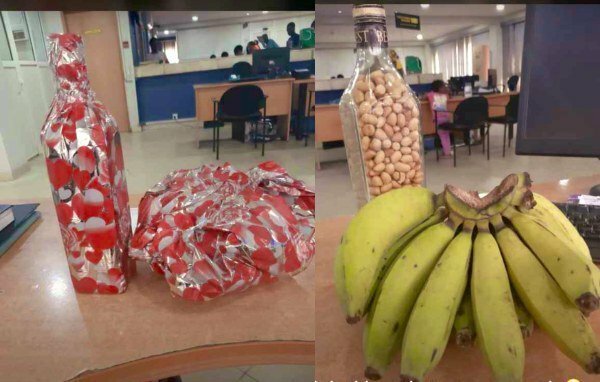 A cleaner won the heart of her boss when giving him something special on lover’s day. A Twitter user @pankomane, shared photos of the gift saying it was the realest gift ever for Valentine.